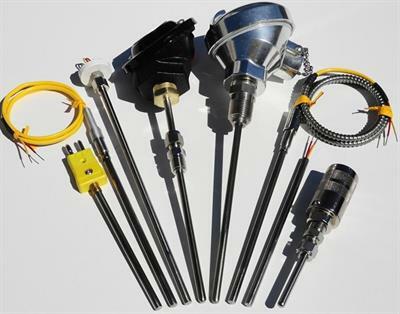 Thermocouple Technology, LLC (TTEC) is an experienced group of professionals dedicated to the mission of providing precision temperature measurement and control devices for industry. 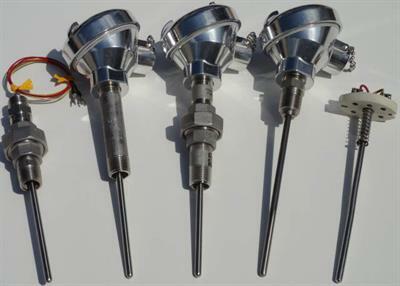 Our pledge is to meet or exceed the requirements of our customers, joining with them and using our engineering and design resources to ensure that key process temperatures are being measured in the most accurate, efficient and reliable way. 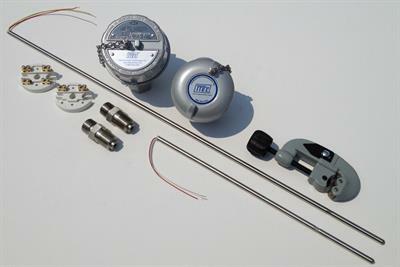 TTEC manufactures a full line of temperature measurement products, including Thermocouples, RTD`s, Thermowells, Transmitters, Thermocouple Wire, Indicators, Controllers and accessories. TTEC products are being utilized at this moment by world class companies to help them achieve their goals through accurate monitoring and control of temperatures in the Power Generation, Chemical/Petrochemical, Pharmaceutical, Pulp & Paper, Aircraft & Aerospace and Steel Industries. TTEC products also play key roles in the following important industries: Cement, Food Processing Gas Transmission, Waste Treatment, OEM's, Semiconductor, Plastics, Ceramics, Brick & Clay, Ferrous & Non-Ferrous Metals, Heat Treating, Industrial Gases, Building Products, Tire & Rubber, Medical, Energy Management, Automotive, Military and many others. 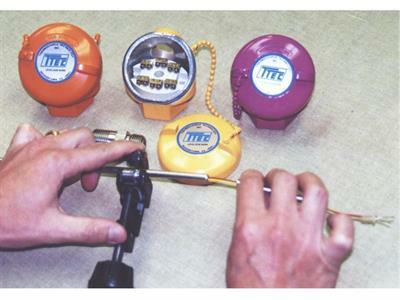 TTEC is committed to constantly improving our products and advancing the technology of temperature measurement for the industries that shape our lives today and our futures tomorrow.